Indeed, Boltalko.xyz referral spam created by Vitaly Popov – a well known cyberpunk from Russia, has become a headache for Webmasters, since it is programmed to affect stats of your Google Analytics accounts of websites. It doesn’t affect your web page directly but spam campaign it follows can be untrustworthy. During initial inspection, we found that Boltalko.xyz referrer spam promotes various kind of shady URLs which appear in Google Analytics panel in order to lure you into believing that these shady URLs attracts visitors to your website. However, in reality such sort of spam campaigns are used to increase Internet traffic on spamming websites and cause decrement on your websites traffic. Hence, we highly recommend you to keep distance from such spam campaigns, indirectly these spamming plugin can redirect to insecure web pages which might be extremely infectious. What purposes are behind Boltalko.xyz spam campaign? According to the man behind these spam campaigns, he is actually using a creative marketing technique, which in not a crime at least in Russia. Boltalko.xyz spam doesn’t infect website in a malicious way, but undoubtedly, messes up with statics about Internet traffic data. Thus, it can deliver bad consequences while taking decision on how to plan for improving the website status. These spam campaigns allow spammer to generate a huge revenue for promoting various website among Webmasters. The spammer primarily advertises its search engine called – Google Killer, till writing the article this plugin was only compatible with Firefox web browser. 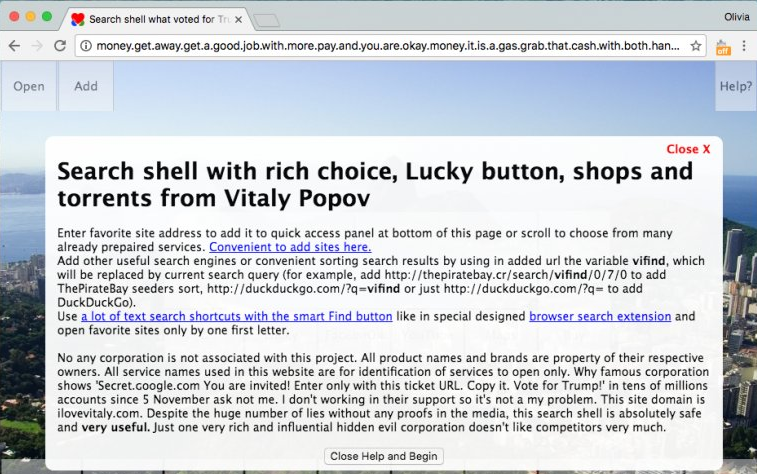 Vitaly Popov is also spreading propaganda against Google search engine and advise to use its supposedly useful plugin -Google Killer. Thus, it won’t be wrong, if we say that Boltalko.xyz spam referral is being deployed for promoting Google Killer plugin and other websites in order to generate thousands of dollars. How to Get Rid of Boltalko.xyz spam campaigns from Firefox and website control panel? First go to ‘Admin’ then ‘All Filters’. Then click on ‘New Filter’ and type in ‘Boltalko.xyz’ in the ‘Filter Name’ field. 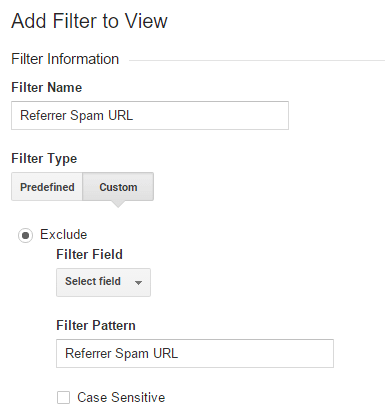 Now, choose ‘Custom Filter Type’, then choose ‘Campaign Source’ from the drop-down Filter Field menu. Finally, in the ‘Filter Pattern’ field, enter ‘Boltalko.xyz’ and click Save. Log into cPanel account of your website, then go to ‘File Manager’ section, and then click the check-box called ‘Document Root’ for –> your website. Click on ‘Show Hidden Files’ and click Go. Once you find the ‘.htacess’ file, right-click on it and select ‘Code Edit’. Enter the following text ant click on ‘Save Changes’. Now you have to set up a language filter. 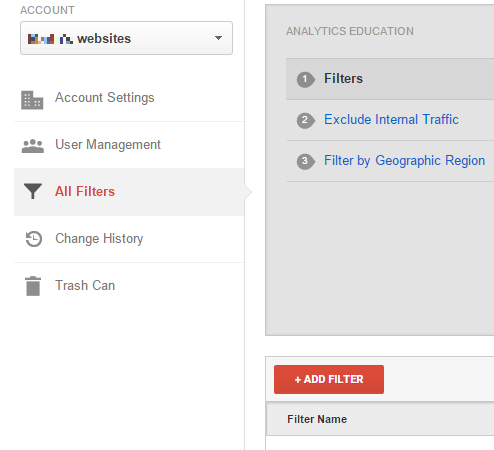 In your website Analytics account, go to ‘Admin Tab’. Click on VIEW and select Filters and then click on +Add Filter. In the ‘Filter Name’ box, type: ‘Language Spam’. Click on Verify this Filter, then ‘Save’. In order to provide complete protection against such threats we advise you to keep a reliable Antivirus Software installed on your system.